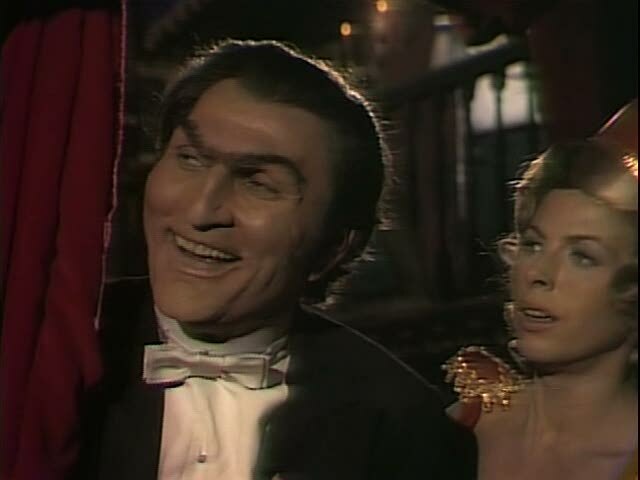 Jack Palance and THE Billie Whitelaw in Dan Curtis’ Dr Jekyll and Mr Hyde. HAPPY HALLOWEEN! 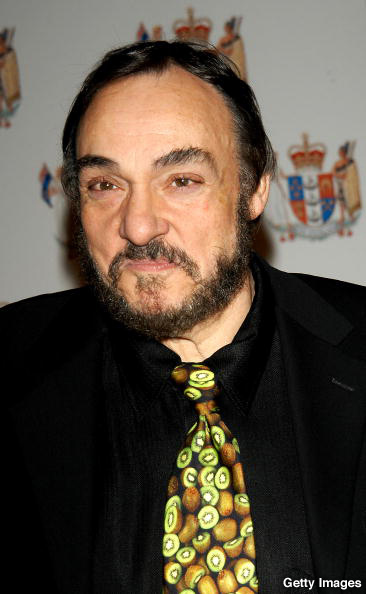 Dan Curtis was well-known for his Dark Shadows television series, the original Night Stalker telefilm and its sequel The Night Strangler. Throw in The Norliss Tapes, Trilogy of Terror and about a dozen more made-for-tv exercises in the macabre. In keeping with Balladeer’s Blog’s overall theme here’s a look at four of Curtis’ overlooked horror productions, ranging from excellent to laughable. 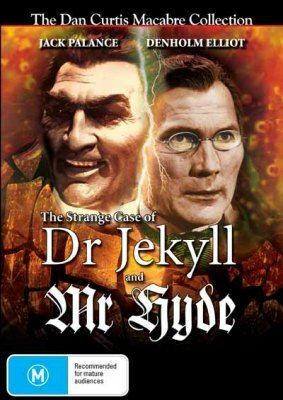 DR JEKYLL AND MR HYDE (1968) – Believe it or not Jack Palance does a decent job as the dual title figure in this made for tv movie which also starred Denholm Elliott, Oskar Homolka and BILLIE WHITELAW, who was introduced in this production. This rendition of Dr Jekyll and Mr Hyde is top quality for a 1968 television effort and reflects the best elements of Curtis’ then-current Dark Shadows but without the frequent on-air gaffes that plagued that live broadcast. I always commit the literary blasphemy of saying that I don’t consider Victor Hugo’s The Hunchback of Notre Dame to be very much of a horror story. 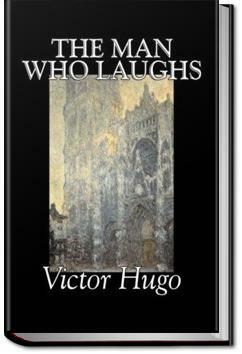 I will forever maintain that Hugo’s overlooked novel The Man Who Laughs features all the virtues of Quasimodo’s tale AND presents them all in a superior fashion. 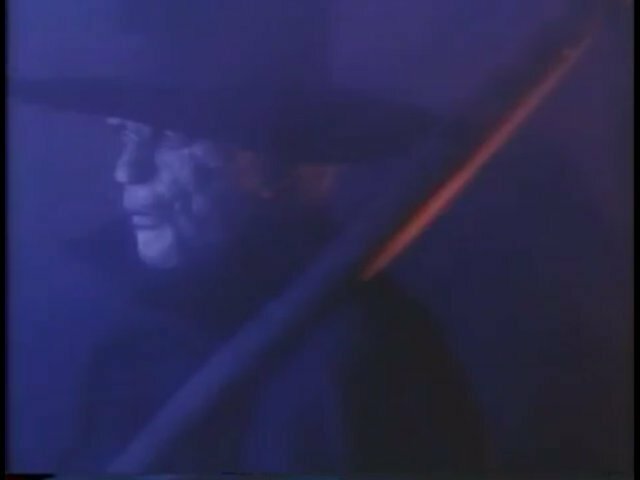 Owensby’s macabre Grim Reaper/ Fool Killer style monster from A Day of Judgment (1981). What William Girdler was to Louisville and Andy Milligan was to Staten Island, Earl Owensby was to North Carolina. “The Dixie DeMille” himself is the subject as Halloween Month continues! Low-budget filmmaker Earl Owensby occupies a unique niche in American movie making. 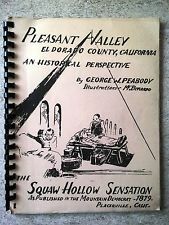 Like Roger Corman before him, Owensby set out to be absolutely certain that his films made a profit and – again like Corman – a lot of his flicks were unpretentious B-Movies. Owensby notoriously never spent more than a million dollars on a film and never accepted a distribution deal that would net his company less than eight million dollars. Many of Owensby’s movies are entertaining and boast decent production values, but for the sake of this review I will be looking at three of his lesser efforts that I feel fall into the fun-bad category. 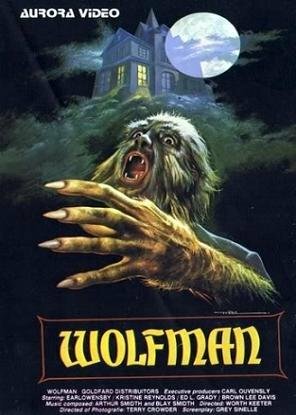 WOLFMAN (1979) – With this movie Owensby completed his move from being a budget Joe Don Baker in vigilante movies like Challenge, The Brass Ring and Dark Sunday to being a budget Burt Reynolds in race-car and prison flicks like Death Driver and Seabo to being a regional horror film producer like Bill Rebane. *NOTE: I’m a non-believer so I don’t go along with the “Christian” bits but on everything else I think he’s dead-on. “It is disgraceful that Christians are being persecuted and the West is doing little or nothing to stop them. And not just persecuted, but killed. And of course, slavery is back. 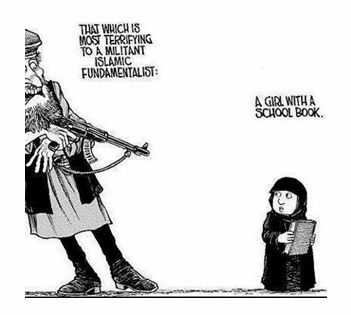 “This drives me to a fury. Getting rid of slavery is one of the great successes of Western European Christian civilization. And let me go a little bit further. I am shocked, for instance, that the black community, which has, historically, a recent experience of slavery in their ancestry, is not raging at this reemergence of slavery. Have we become so immune to outrage that we have lost our passion against this abomination? And it is an abomination. Another neglected American horror legend from Balladeer’s Blog to help celebrate Halloween Month. 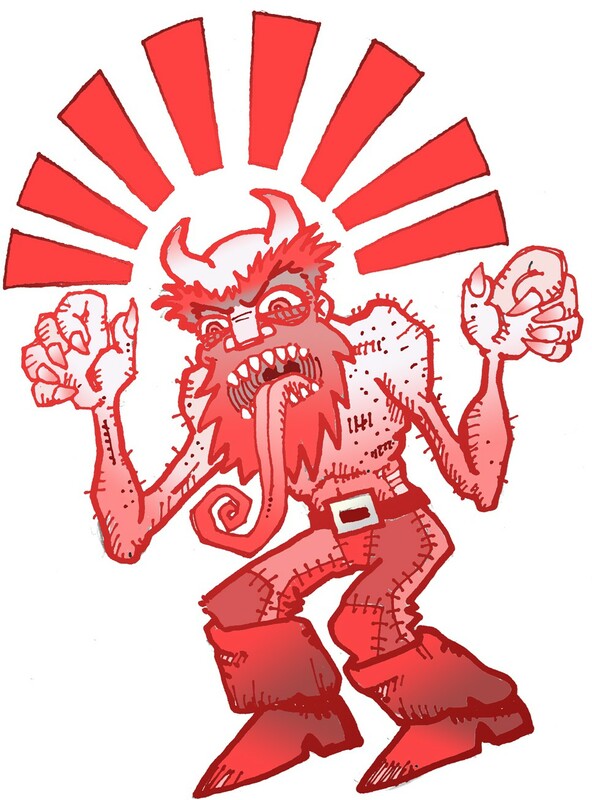 This red-hued hobgoblin has plagued Detroit for over 300 years. The Red Gnome was one of the supernatural entities created by the Native American deity Glooskap to protect his people. When European settlers began to populate the area the figure did what he could to protect the native inhabitants but when that proved futile he turned his attention exclusively to tormenting the newcomers. The Red Gnome was short in stature and often mistaken for a child when glimpsed from behind. The hobgoblin has rotten teeth and breath that can kill if the creature so chooses. Anyone tricked into kissing the Red Gnome is said to die immediately. In addition this ageless being has ruby-red eyes that can shoot fiery rays.